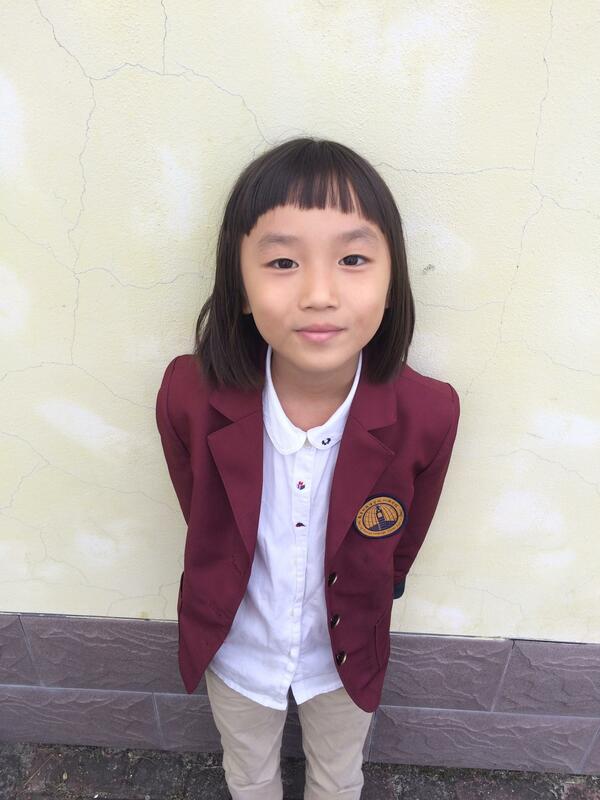 Student Spotlight: Meet Amy from China! Meet our star of the day: AMY! Our spotlight student is one of our ILP first graders named Amy (and our volunteers living in China cannot get enough of her). 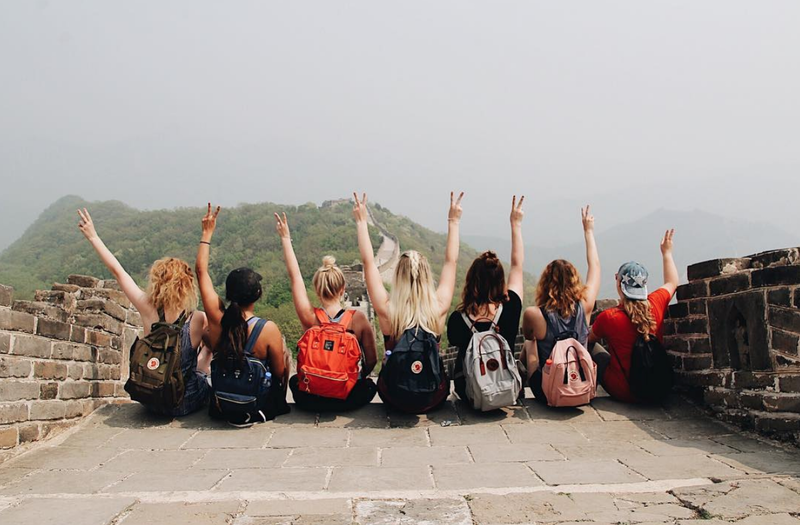 When you come volunteer in China with ILP, you'll get weekends off to explore sites (like these Instagrammable favorites), vacation time to see even more, and free time before and after class ... but when you are in the classroom to teach children English, you end up with cuties like Amy! Having a hard time imagining yourself actually living in China? Get a glimpse of what life is like, right here. Amy loves coming to ILP classes and learning English. She likes to push herself and try challenging things — One day in her ILP class, the kids got to make their own individual story book. Once they were finished, Amy came up to the teacher to ask her how to spell "illustrated". What first grader wants to know how to spell "illustrated" or even knows what that means?! She is beyond brilliant and our volunteers living in China for a semester are so happy to be her teachers. International Language Programs teaches students from all over the world (like China!). If you've wanted to come help children learn English but aren't sure how to make that happen (or how to afford it), that's where we come in!